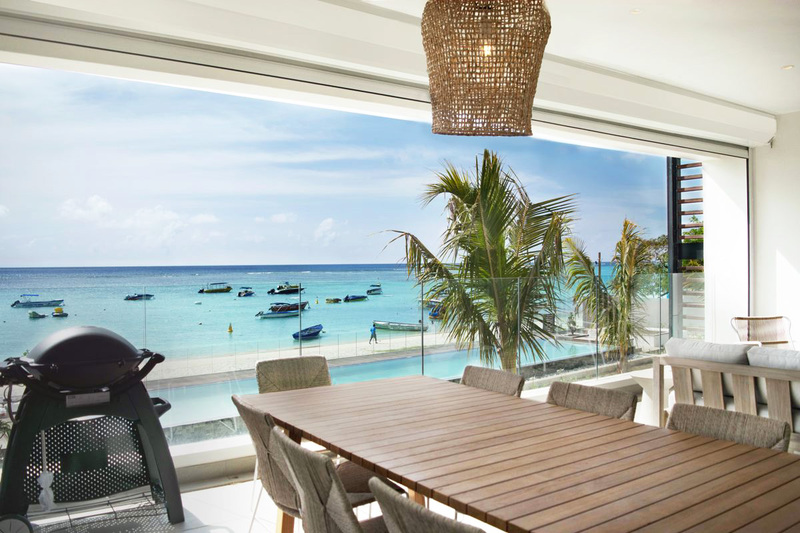 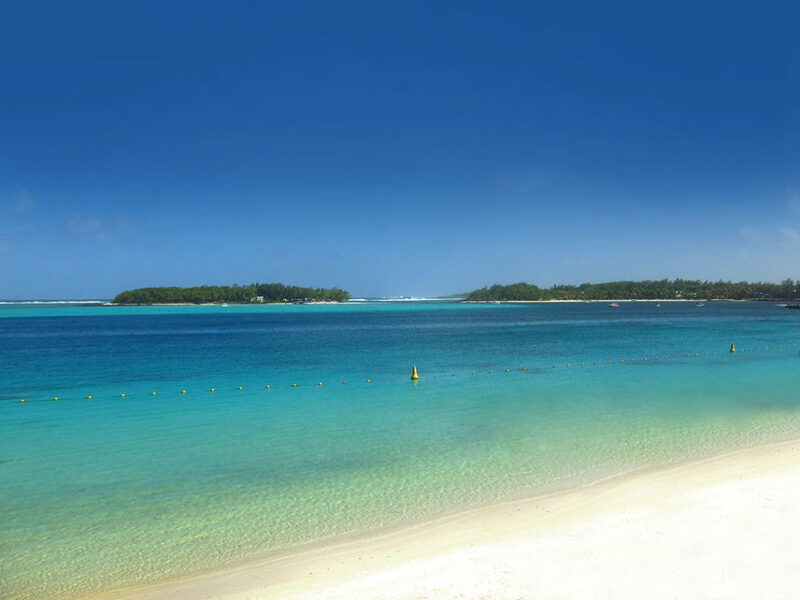 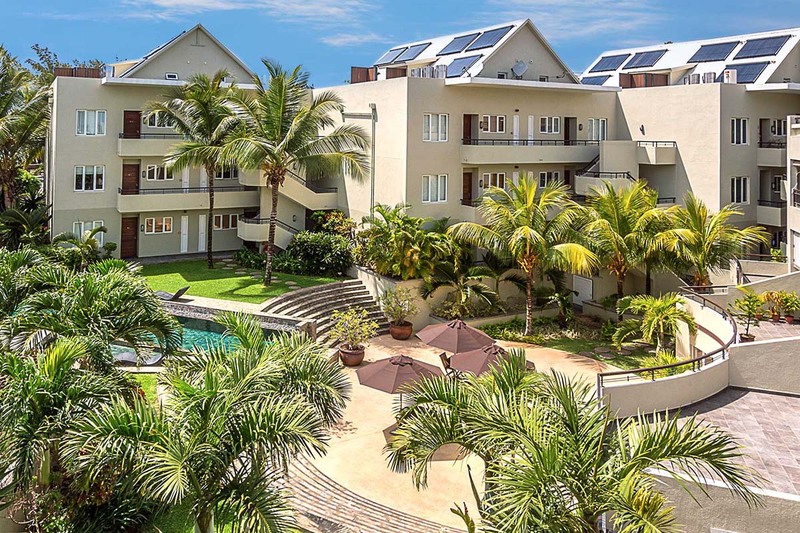 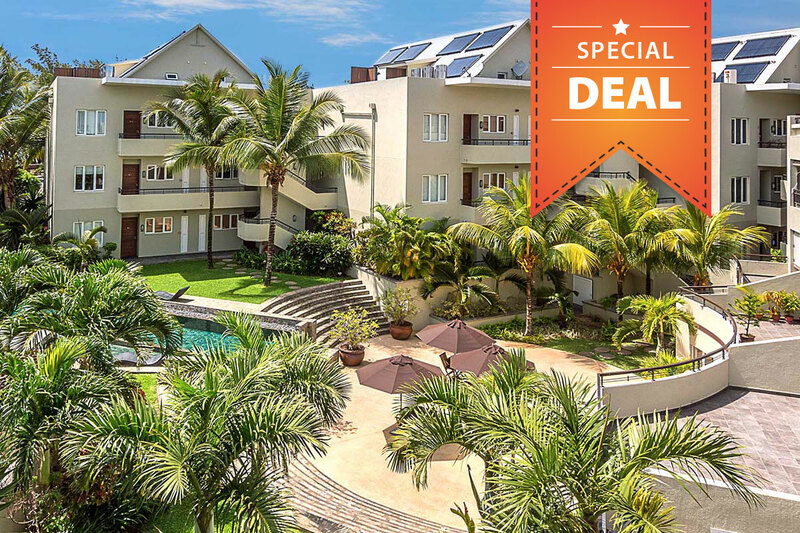 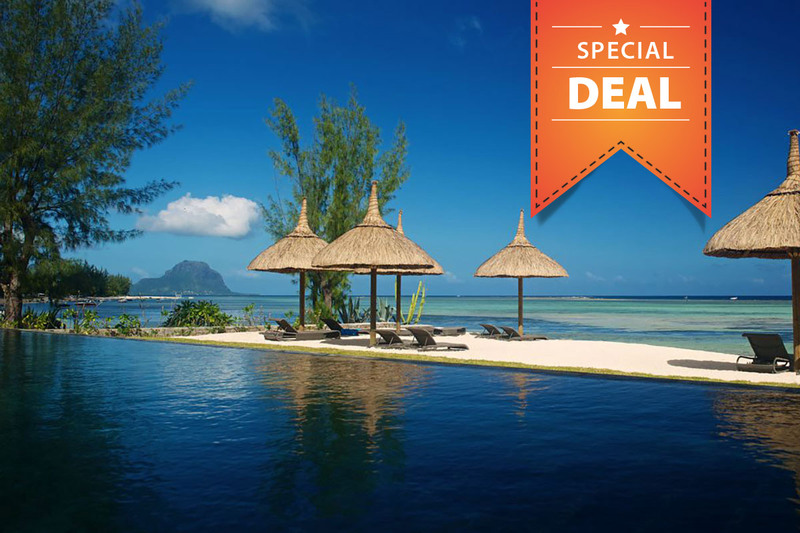 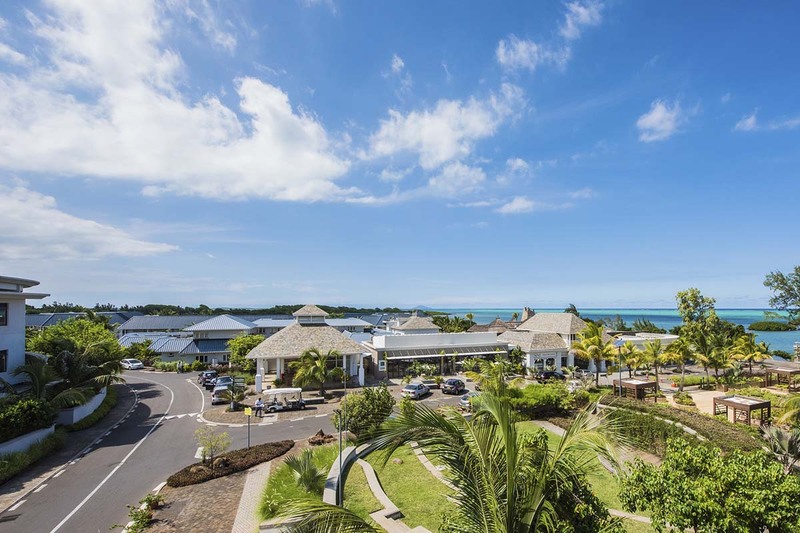 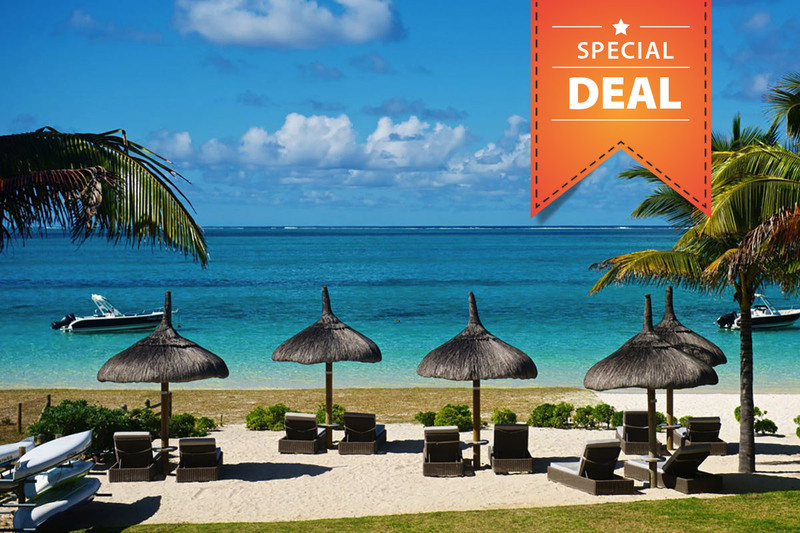 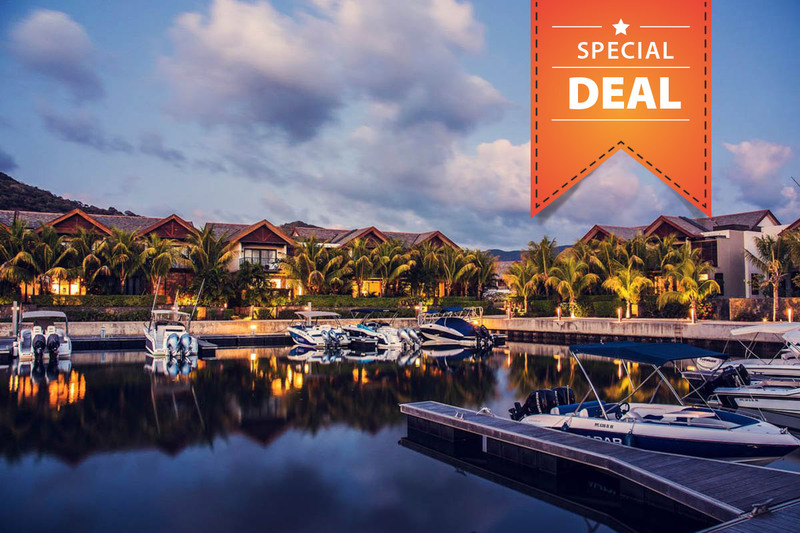 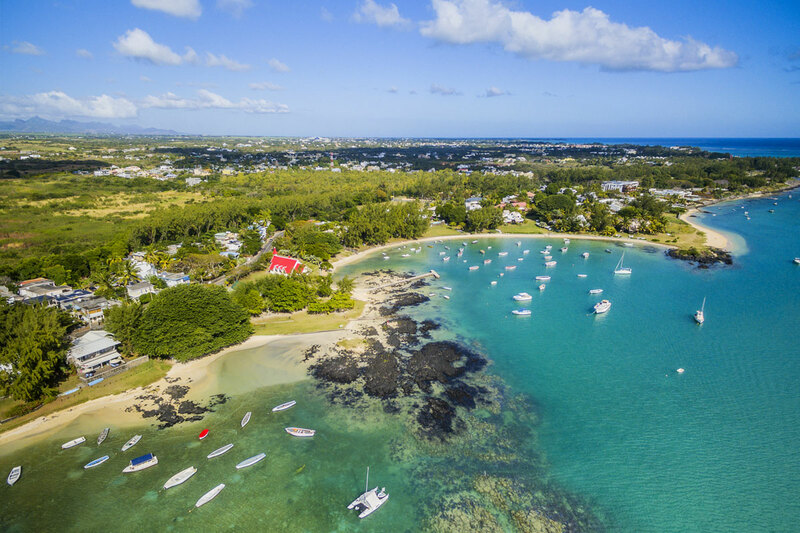 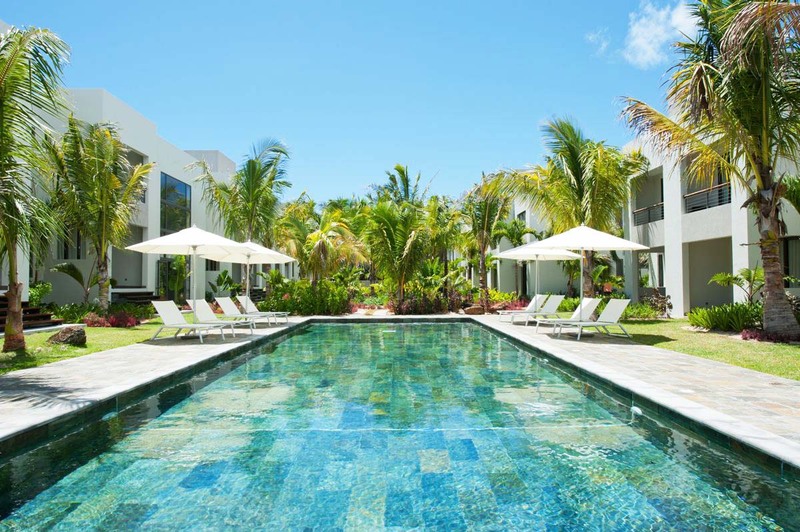 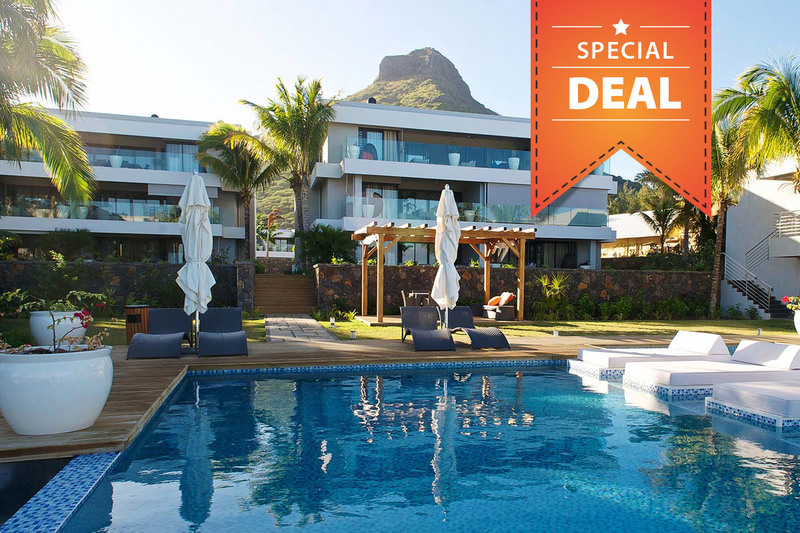 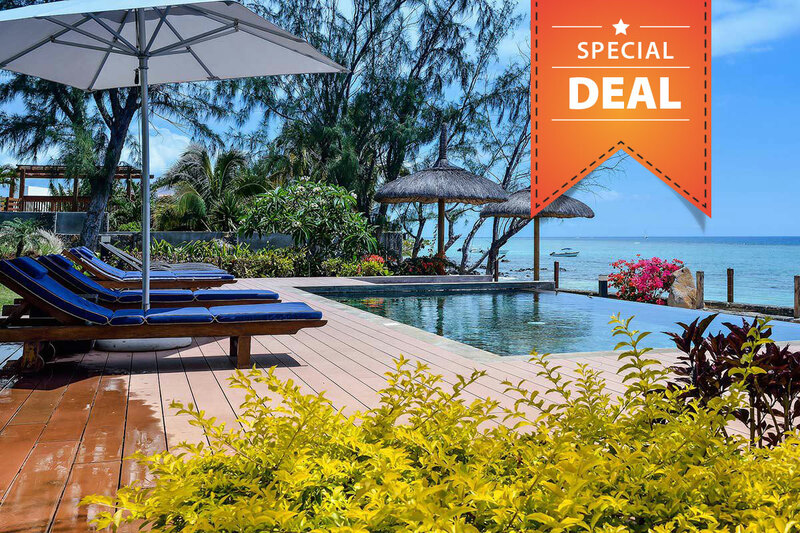 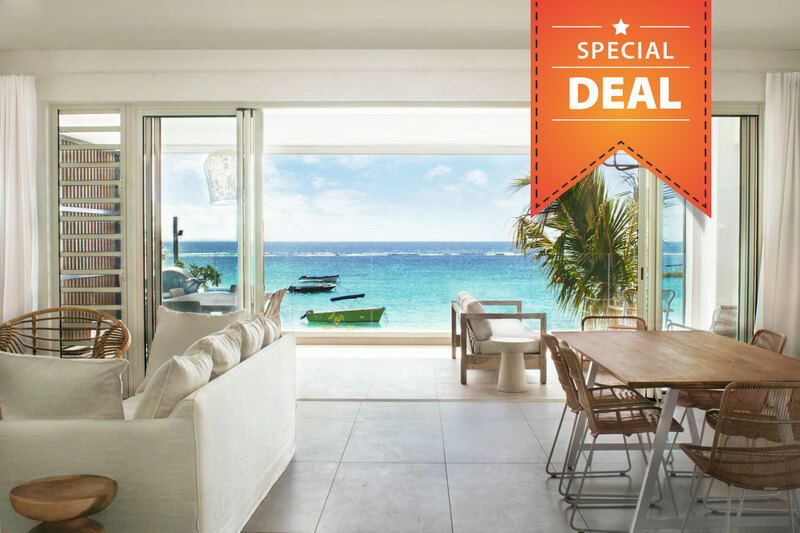 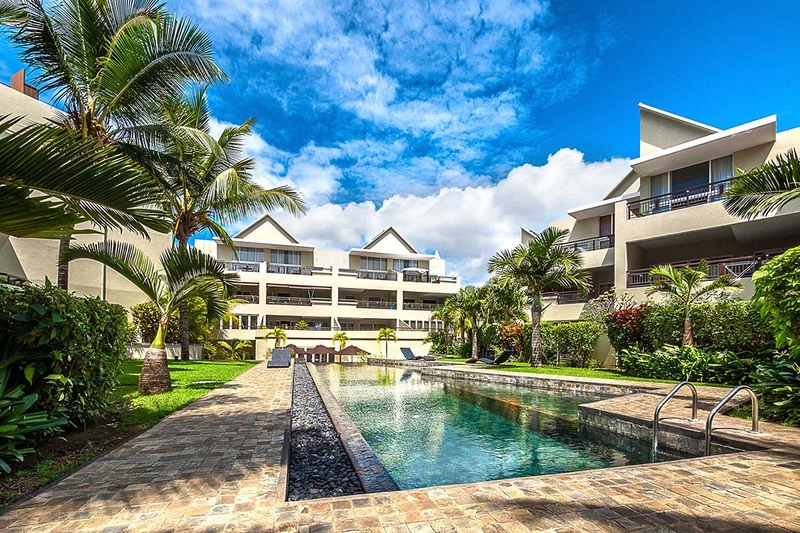 Mauritius Beach Bungalows offers a wide choice of self-catering top luxury villas, bungalows and apartments for rent right on the pristine beaches of Mauritius. 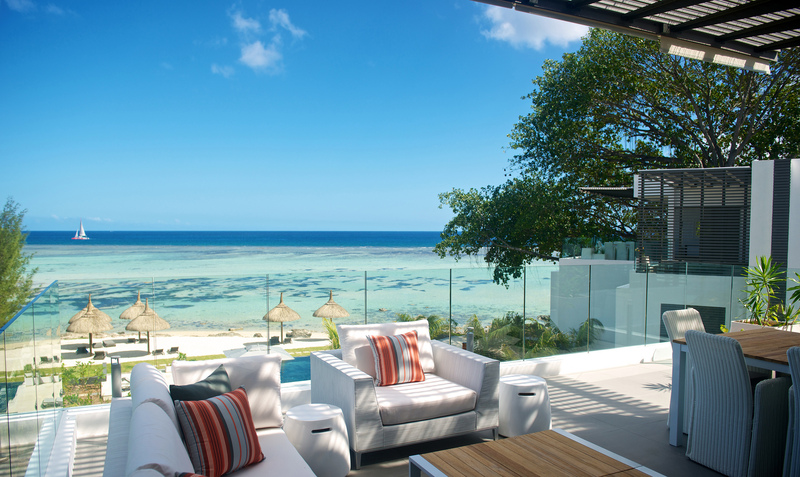 Our aim is to help you find your dream holiday villa rental and make your stay a delightful and unforgettable one. 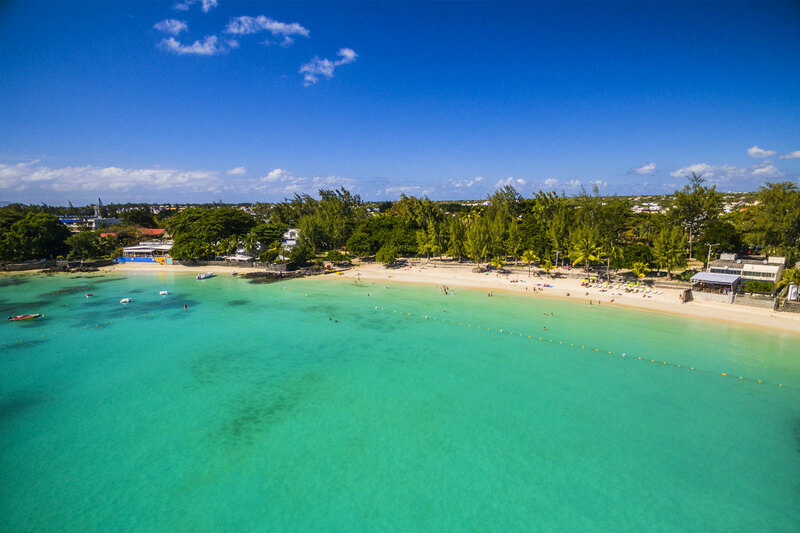 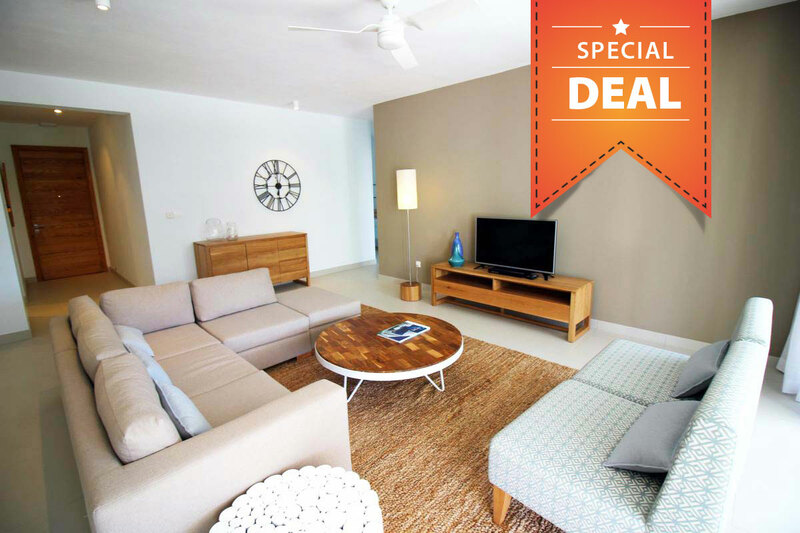 We have carefully selected our beach accommodation from the best on the island.